The City of Leicester and surrounding County of Leicestershire provides the perfect solution to your event destination, exhibition and conferencing needs. 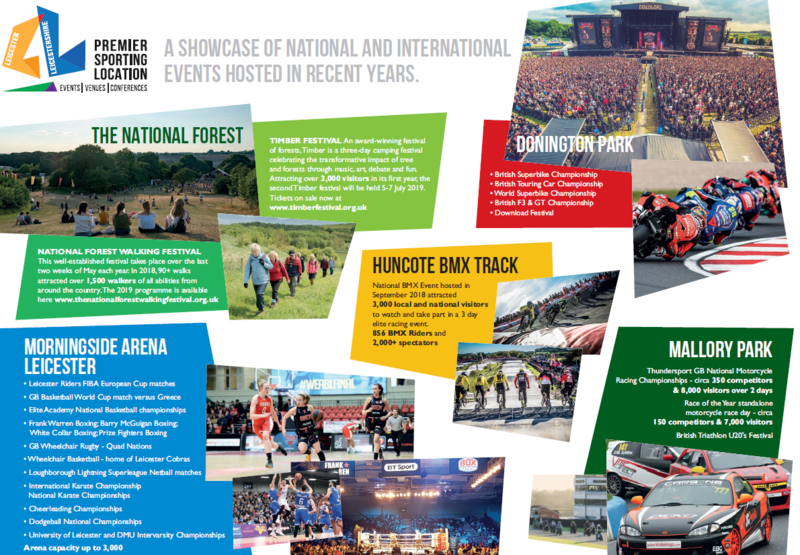 One of the United Kingdom's premier locations for sport and business, located in the heart of England, Leicester and Leicestershire has established national and global access through fast road, rail and airport links from where ever your customers are based. 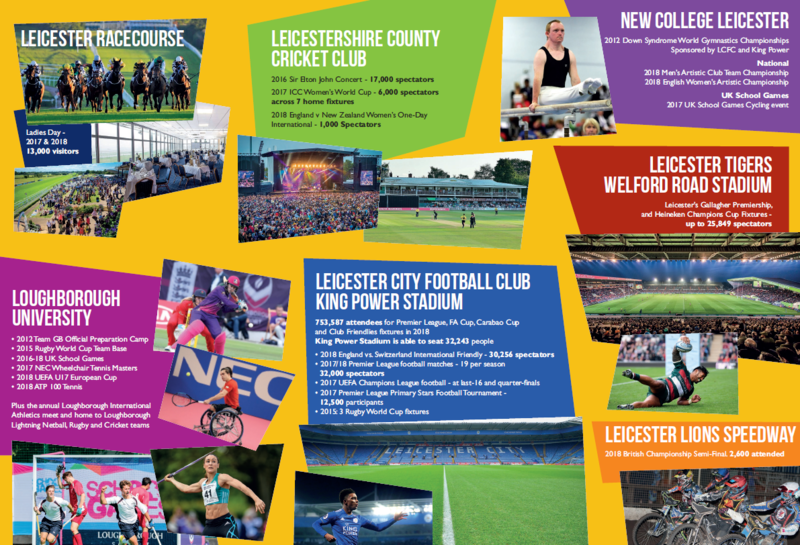 With international level infrastructure for football, rugby, cricket, motor racing, horse racing, basketball and much more, Leicester and Leicestershire provides world class event facilities with superior quality accommodation and hospitality services at all levels. The area delivers a venue rich destination with first class connectivity to help you create exceptional events, conferences and exhibitions whatever business you are in. Connect with the venues of Leicester & Leicestershire. 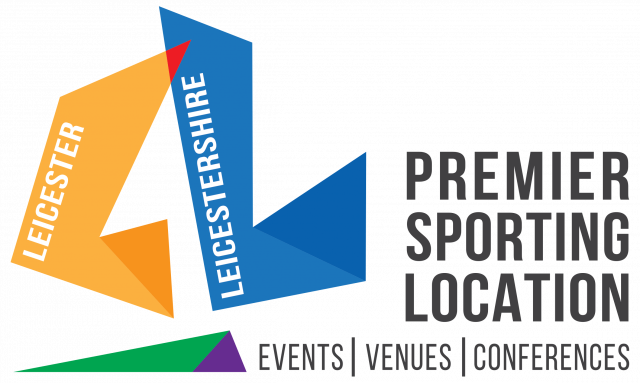 Experience and Explore Leicester & Leicestershire...Make us your Premier Sporting Location for your next event or conference. Please read the Prospectus attached below for more information. Where 3 or more significant sporting events are scheduled - connect | watch | take part! A calendar of premier sporting events, fixtures and mass participation opportunities across the area. 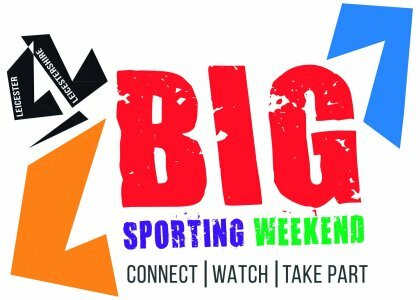 Big Sporting Weekends taking place across Leicester-Shire! Where 3 or more significant sporting events are scheduled - connect | watch | take part!